We’ve had a few technical enquiries recently on connection issues between the and the internet connection. 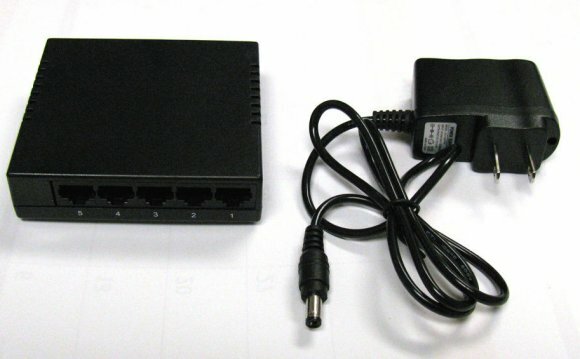 The engage range of kits come complete with an ethernet cable to connect to a router. Routers and hubs can look very similar but have a few important differences, also LAN cables and crossover cables are almost identical except for their wiring configuration. If you have a problem connecting our hub to your internet, follow these simple steps and everything will be fine! Establish whether you are connected to the internet through a router or a hub. Simply connect the engage hub to the router with the supplied ethernet cable. You’ll need to connect these with a cross over cable. As most people have routers we supply a free ethernet cable, we’re looking into a universal solution for the hub connection and we’ll keep you posted on this.